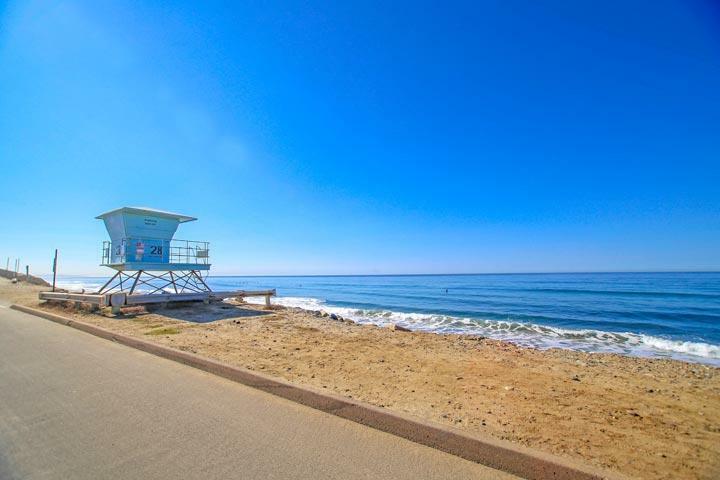 Welcome to the Poinsettia Cove neighborhood in Carlsbad. 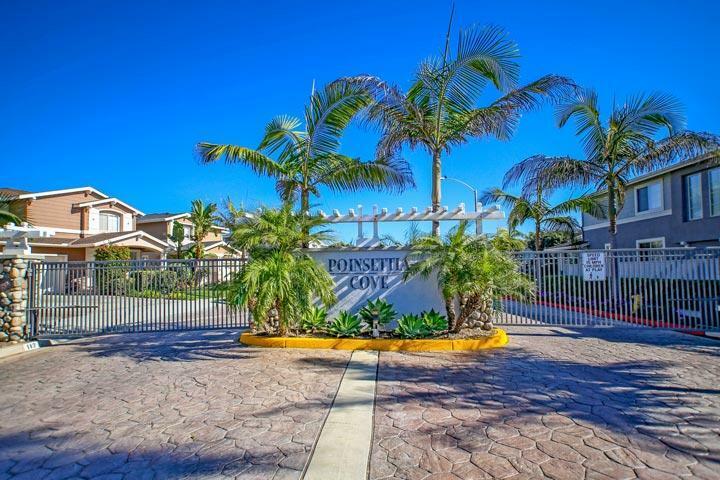 Poinsettia Cove is all about the location within walking distance to the beach and the location train station that commutes to both San Diego and Orange County cities. Once inside this gate neighborhood there is a dedicated basketball court, volleyball court, children's playground and park area. The homeowners association takes care of the front yard maintenance in addition to the amenities listed above. We are proud to showcase all the Poinsettia Cove Carlsbad homes for sale here in the 92011 zip code. This includes detailed property and school information, property square footage, bird’s eye view, aerial map, and the exact date Poinsettia Cove homes were listed. Please contact us at 760-710-0268 to view homes in this neighborhood. 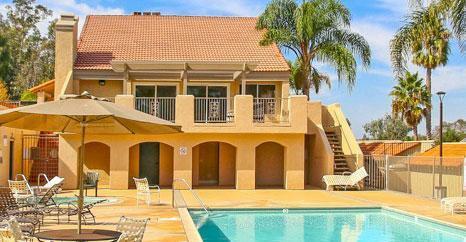 The Poinsettia Cove community is managed by Walters Property Management compnay. They can be reached at 858-495-0900. Please contact them with all matters not related to property showings and information.